The deputy editor-in-chief of the Daily Observer newspaper has been imprisoned since his arrest in February 2013. 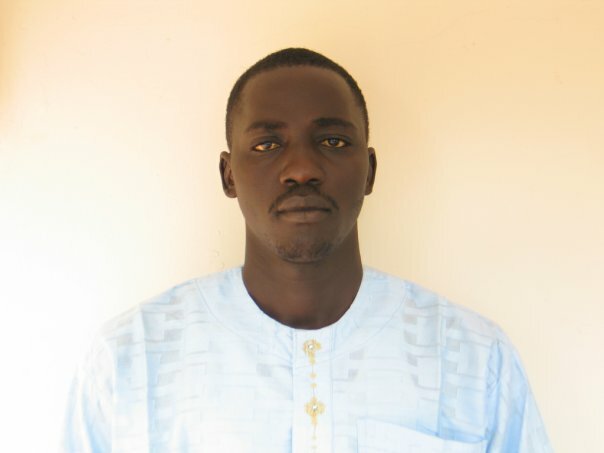 Gambian journalist Alagie Jobe and his co-accused Mbye Bittaye have been freed Wednesday of sedition charges by the Special Criminal Division of the High Court in Banjul. “The prosecution has failed to prove their case against the accused persons and I finally exonerate both accused persons,” Justice Emmanuel Amadi ruled on September 3, 2014. Jobe has from the beginning of the trial in March 2013 denied allegations of ‘making an act with seditious intention’, ‘seditious publication’, ‘possession of seditious publication’, ‘giving false information to a public servant’, and ‘reckless and negligent acts’. His co-accused, Bittaye, a former employee of GSM Company Africell, also denied ‘making preparation to do an act with seditious intention’. The deputy editor-in-chief of the Daily Observer newspaper has been imprisoned since his arrest in February 2013. And he was denied bail three times. “I have never planned to do what the prosecution alleged against me, and if I would do anything with this publication as alleged by the prosecution, they would not have seen it,” Jobe said when he opened his defence on December 4, 2013. However, Justice Amadi ruled that the prosecution did not prove who authored the said article, or produce it, and this crucial fact is not proven as required by the law that it was recovered from him at his time of arrest. He noted that the charged of ‘false information’ is vague and not specific, and there is no evidence on record to prove the essential element of the false information. He stated that in any criminal trial it is the burden of prove lies on the prosecution, and that the authorship of this alleged document is inconclusive.